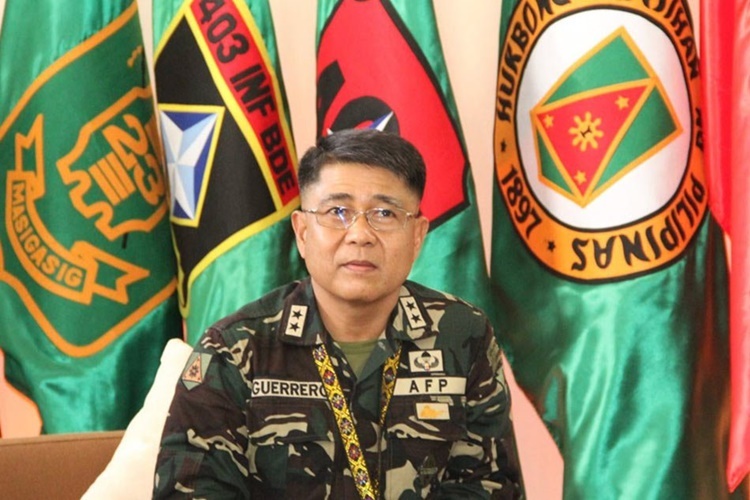 New AFP Chief of Staff is Lieutenant General Benjamin Madrigal Jr.
BENJAMIN MADRIGAL JR – Lieutenant General Benjamin Madrigal Jr. was recently appointed as the new Chief-of-Staff of Armed Forces of the Philippines (AFP). Recently, President Rodrigo Roa Duterte put the Bureau of Customs under the control of the AFP. With regards to the operations, the 73-year-old Chief Executive tasked Chief-of-Staff Rey Guerrero to take over the control. The move of Pres. Duterte is in line with his pursuit to clean the BOC from corruption. It came after the bureau was involved in corruption issues leading to ex-Customs Commissioner Isidro Lapeña facing graft. With Rey Guerrero being the Customs commissioner now, a new Chief-of-Staff of the AFP was recently appointed. 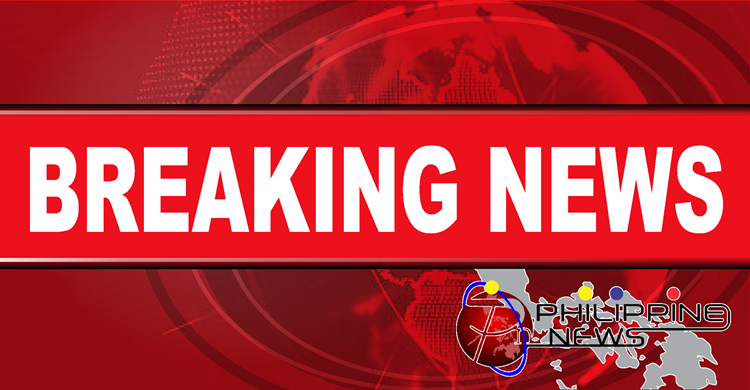 According to Super Radyo DZBB 594khz, the new AFP Chief-of-Staff is Lieutenant General Benjamin Madrigal Jr.
Based on the social media post, Lieutenant General Benjamin Madrigal Jr., the new AFP Chief-of-Staff, is a former commander of the Eastern Mindanao Command. 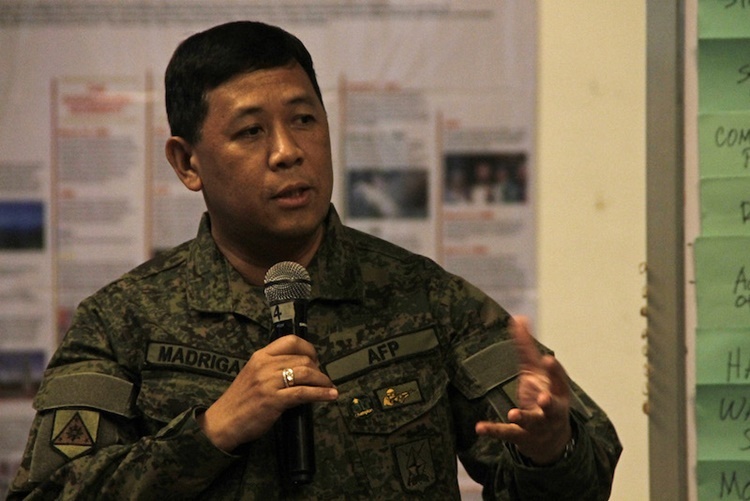 Madrigal is now set to lead the AFP while Guerrero is taking over the control in operation in the BOC. Under the latter’s term as the BOC commissioner, 20 Customs officials have resigned. Based on a previous report on Remate, Guerrero expressed that the resignation of the officials is to pave way for the new leadership to implement programs and reforms. According to the Customs Commissioner, it is just normal for some officials to leave their posts when new leadership comes. Meanwhile, he did not name the said 20 Customs officials that he confirmed to have resigned. Based on the report, Guerrero clarified that he is only after the reformation in the Bureau of Customs (BOC) and he will not appoint people who will take over the posts of those who resigned. What can you say about it? Feel free to leave your reactions or comments below.